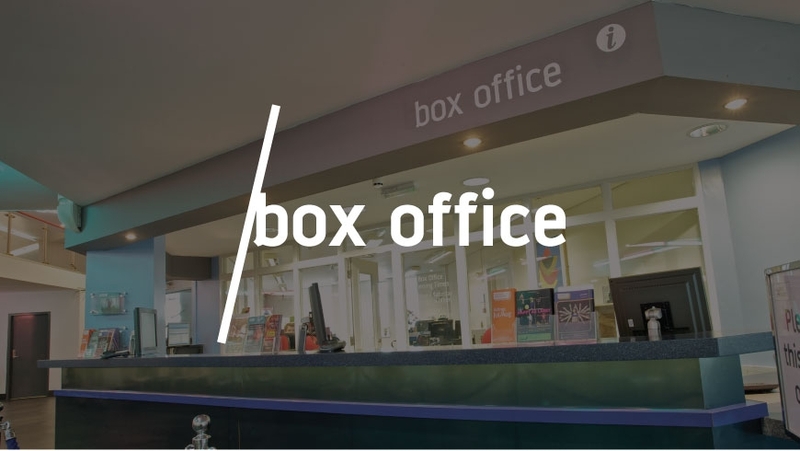 The Box Office team welcome visitors to the venue and handle all ticket enquiries and bookings. Emma manages the Box Office with her team of 16, taking ticket bookings and helping to make all Arts Centre visitors feel welcome. 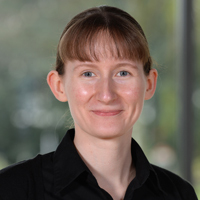 Emma is responsible for maintaining the ticketing system and liaising with promoters, companies and agencies, as well as consistently providing excellent customer service. Mel assists Emma in the management of the Box Office team and operations. Jackie assists Emma in the management of the Box Office team and operations. Laura and Rebecca deputise for Melissa and Jackie in the day-to-day management of the Box Office. Amanda co-ordinates bookings for schools and other groups. Sue and Abi welcome visitors to Warwick Arts Centre, answer customer enquiries and take ticket bookings. They are supported by a team of Casual Box Office Assistants.